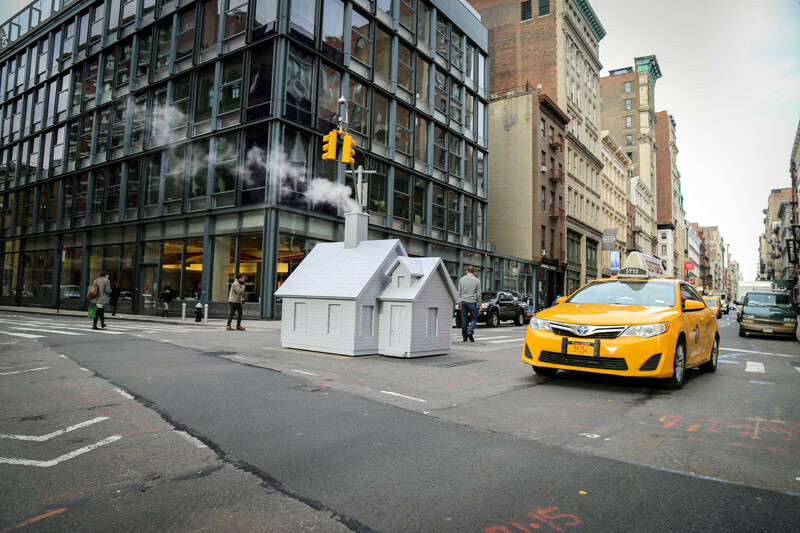 Why is this little house in the middle of the street in New York? 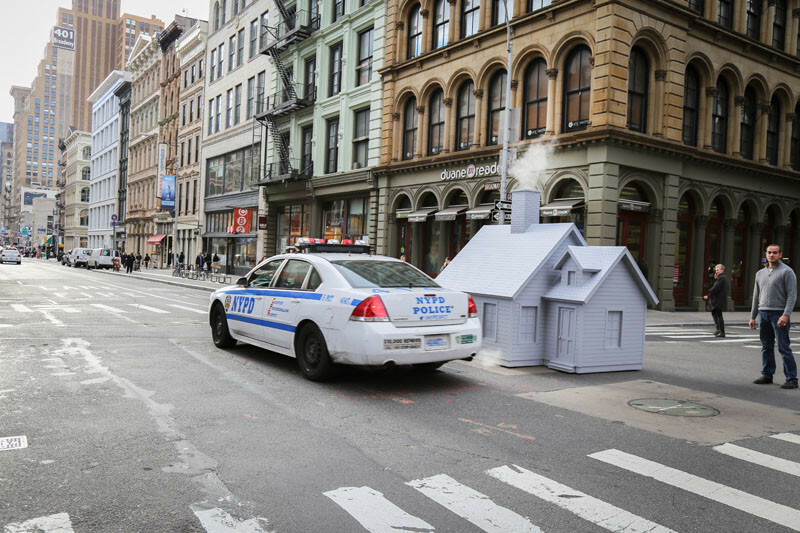 American artist Mark Reigelman II has created little house covers for the manholes in New York City. 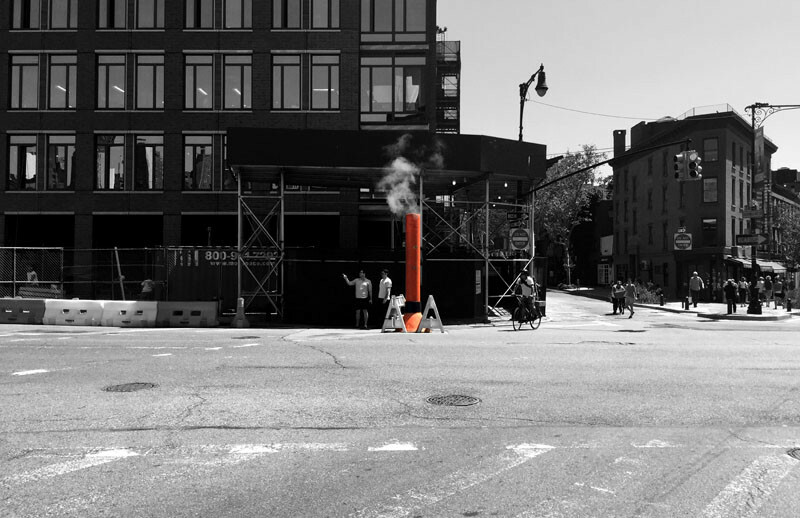 When thinking about what type of installation to create, he started looking around the city and noticed the plastic orange steam tubes, that are placed over manholes to release steam. 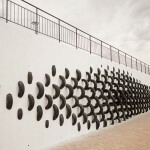 He set out to create an installation that would replace these tubes. 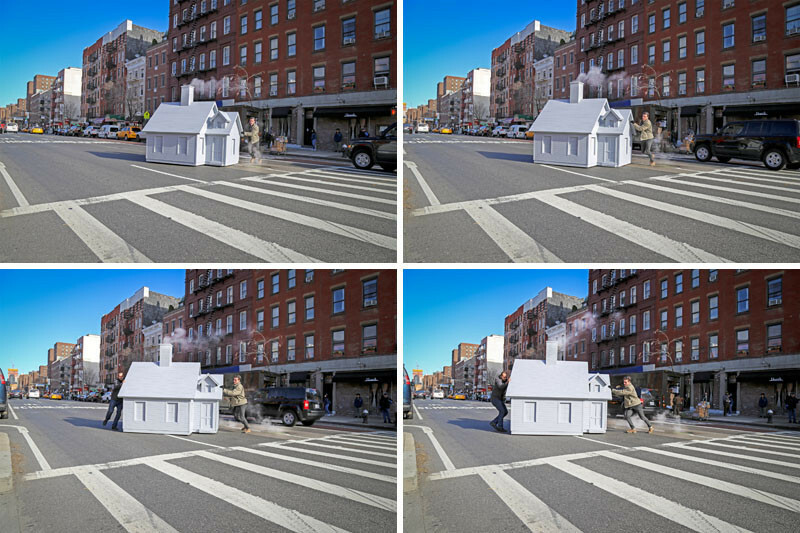 His idea was to create a little house to sit on top of the manholes. 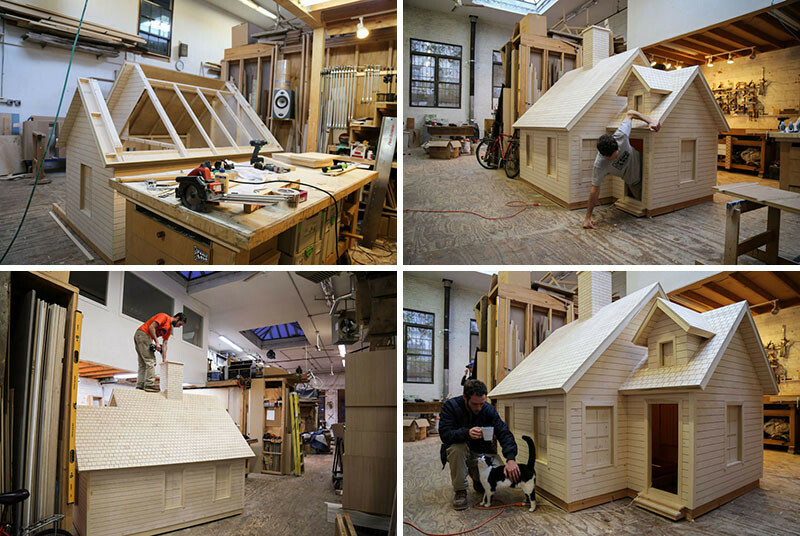 He worked with local manufacturers, suppliers and craftspeople, including Master Carpenter Andrin Widmer, to build the little house. 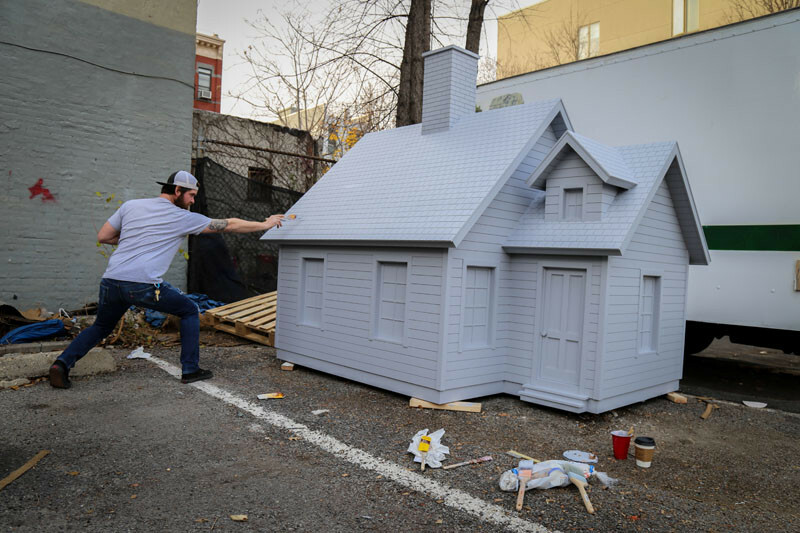 Then it was time for a coat of paint. 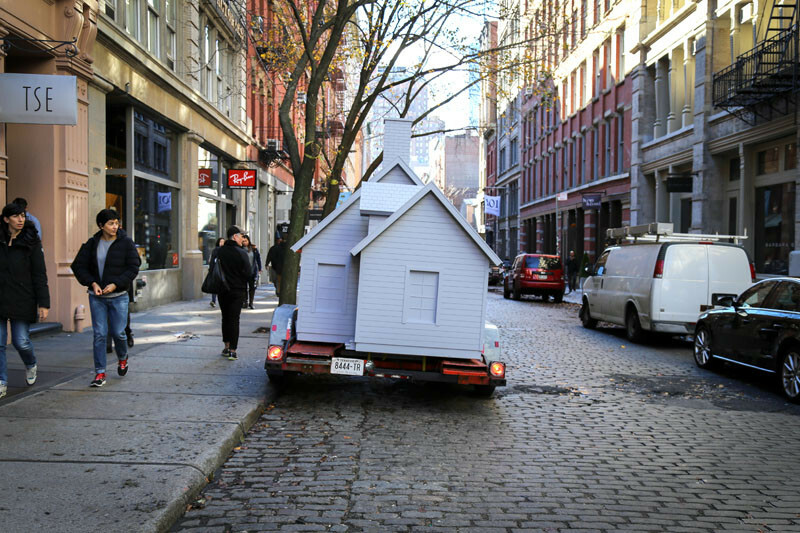 Once painted, the little house is then transported by trailer, to the ideal installation site. 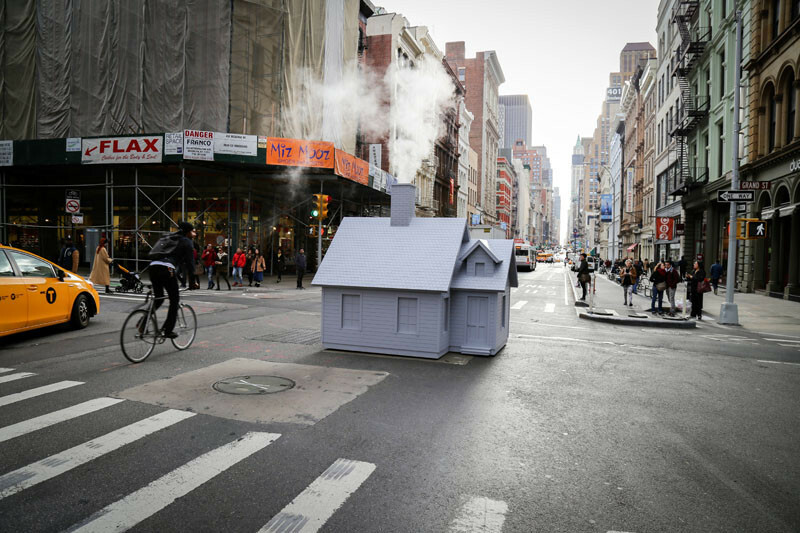 And here is the finished house, sitting over a steaming manhole. 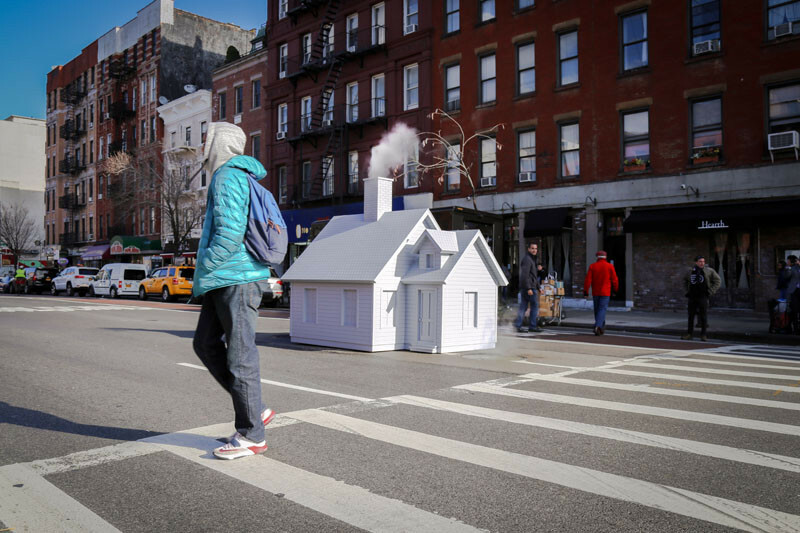 When the steam rises, it makes its way up to the chimney. 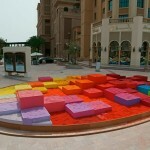 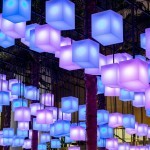 As the installation was not sanctioned or permitted, the installation duration varied from 30 seconds to 3 hours depending on location and time. 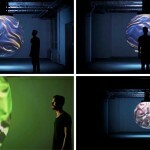 You can watch a video about the house art installation below.